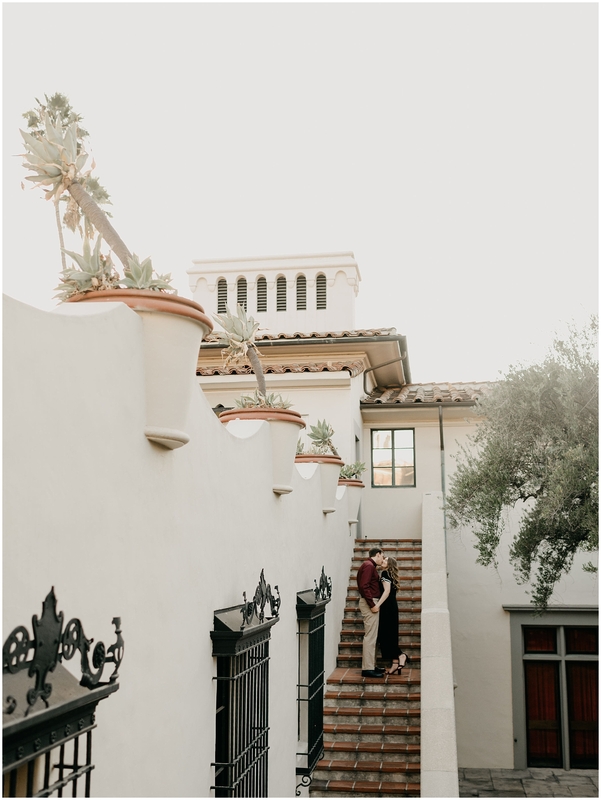 As a young adult, owning a mid century home surrounded by large, hanging trees in Pasadena has been my long dream. 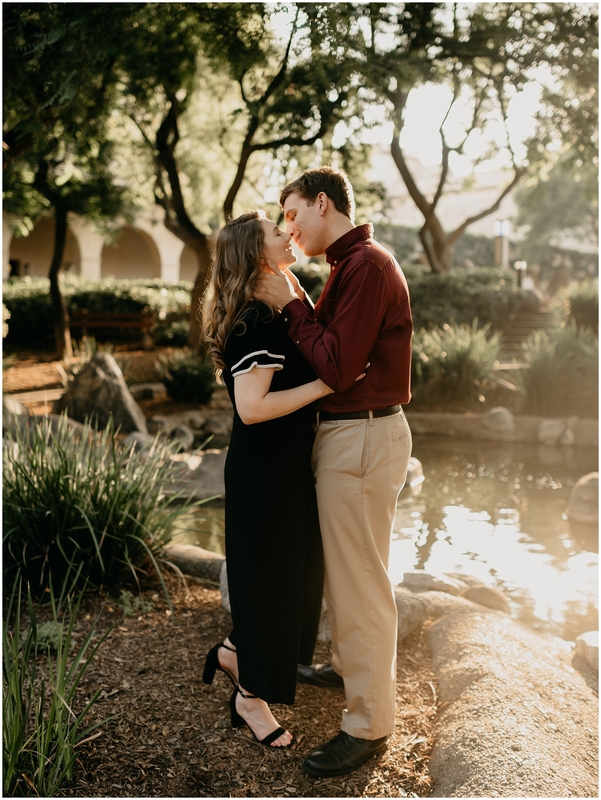 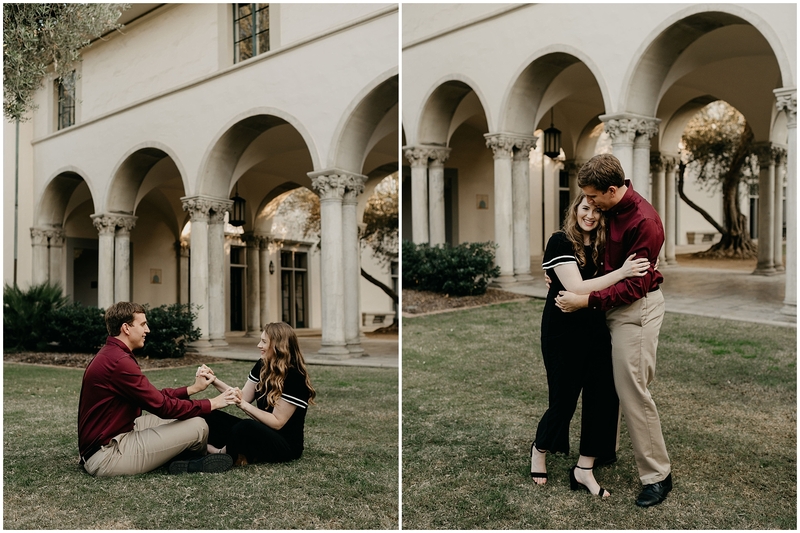 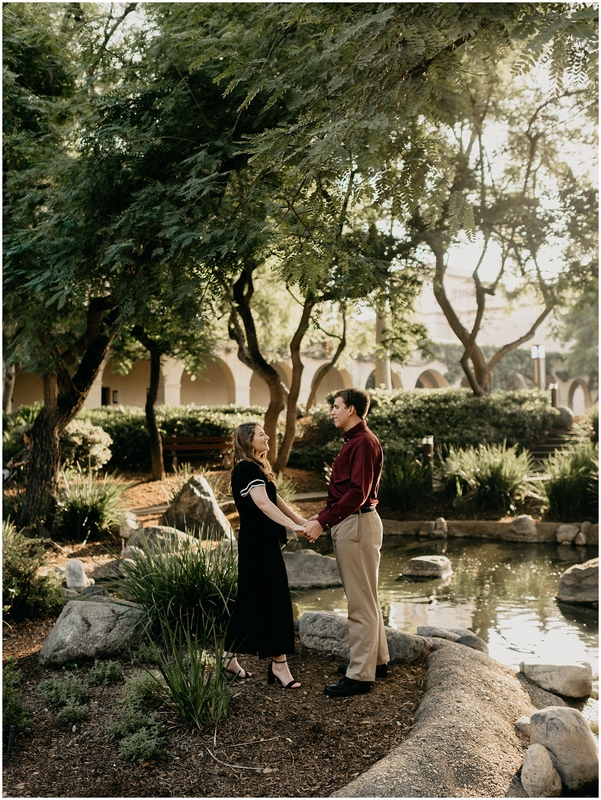 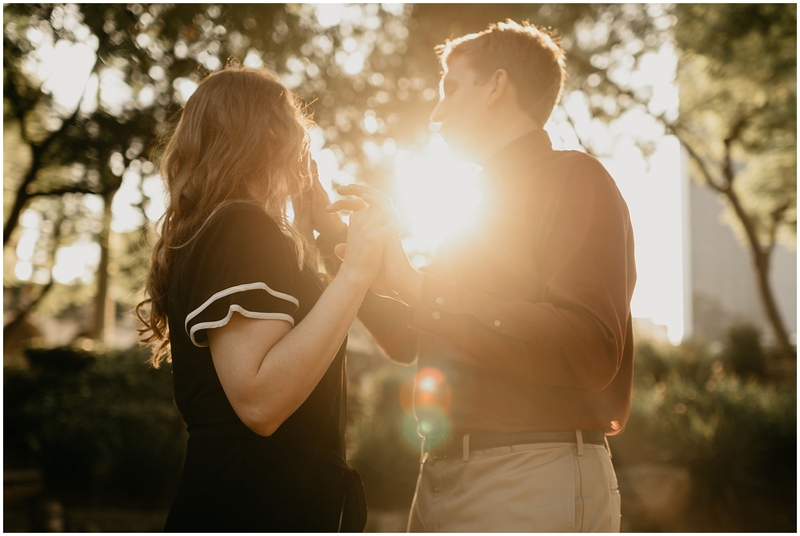 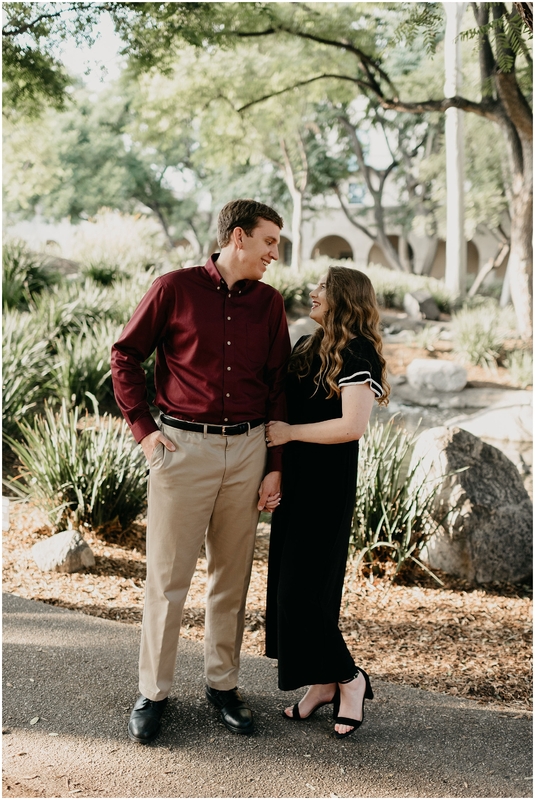 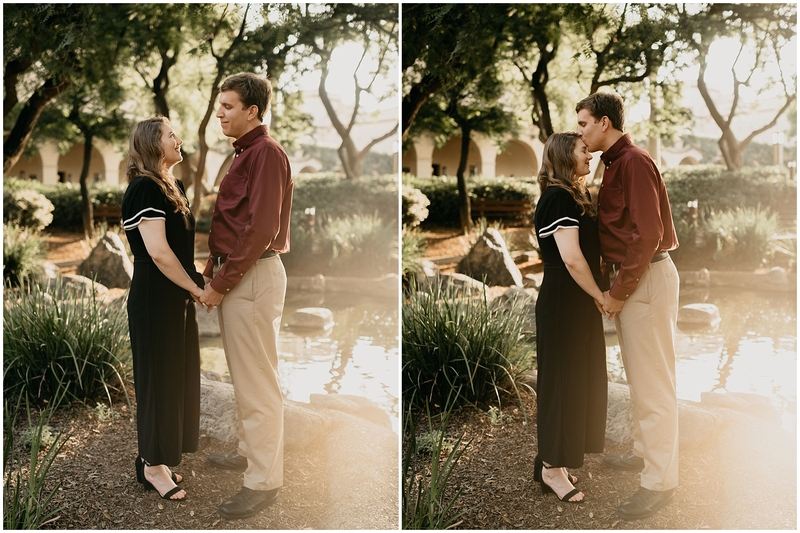 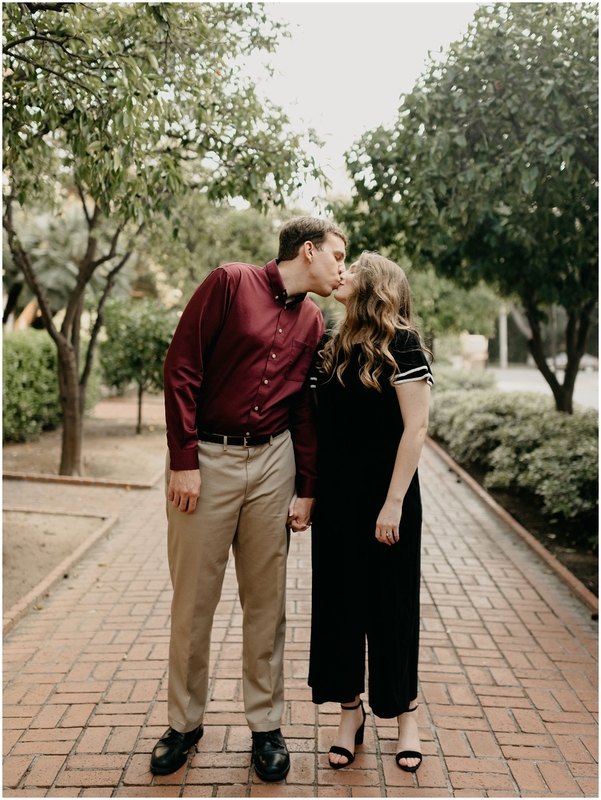 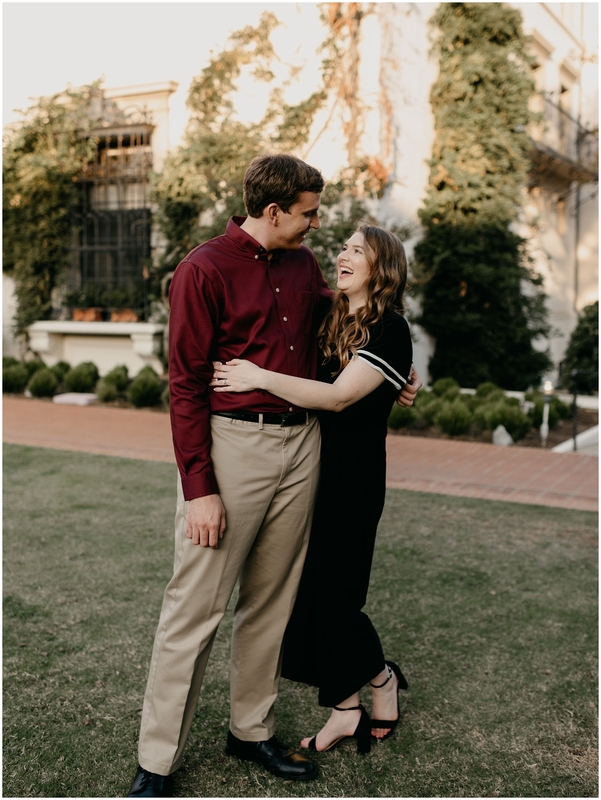 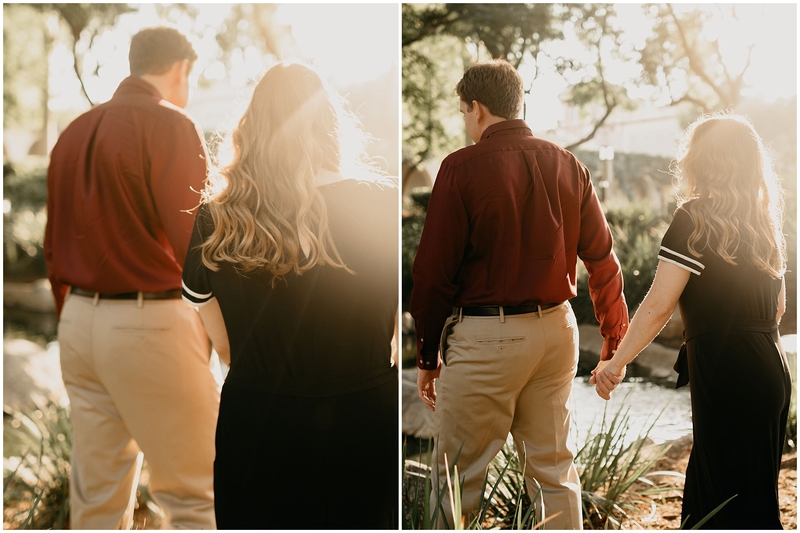 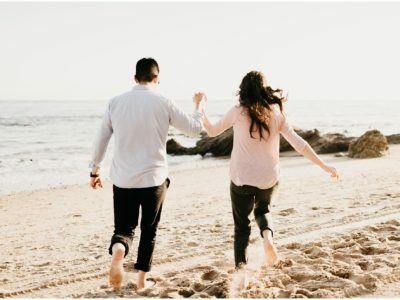 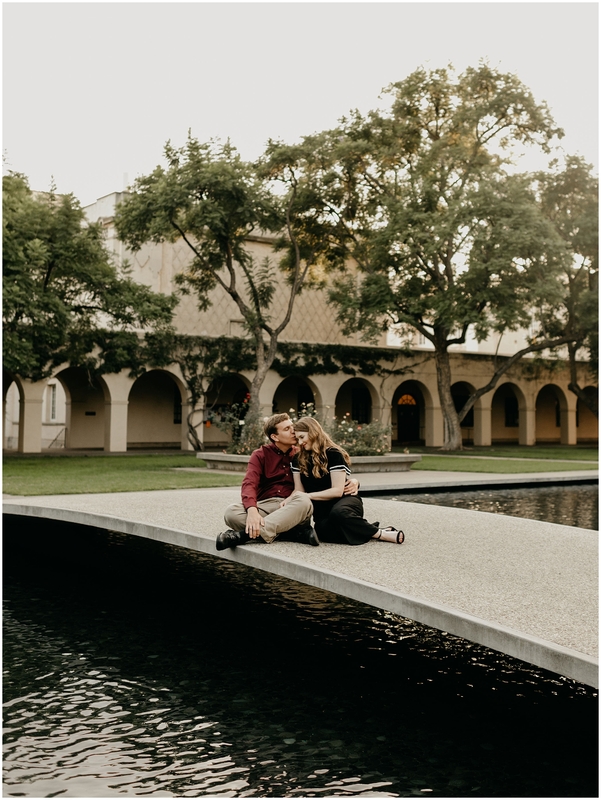 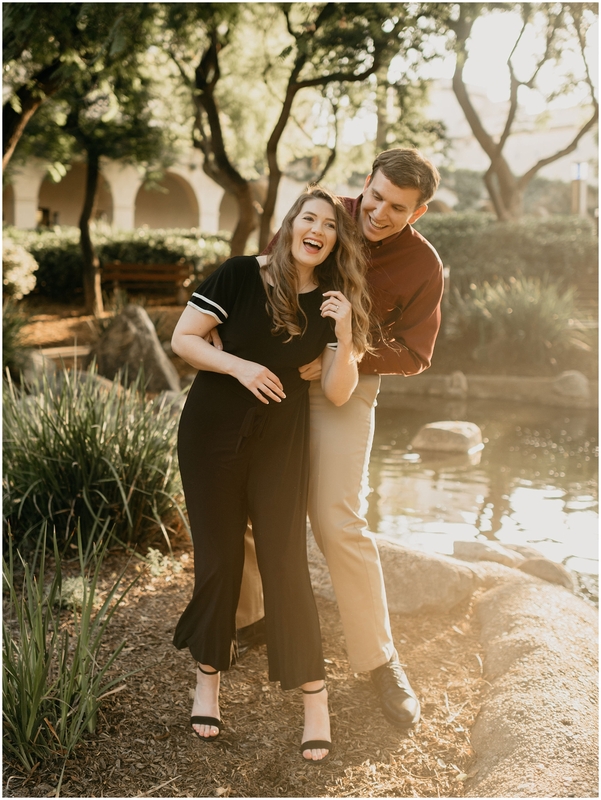 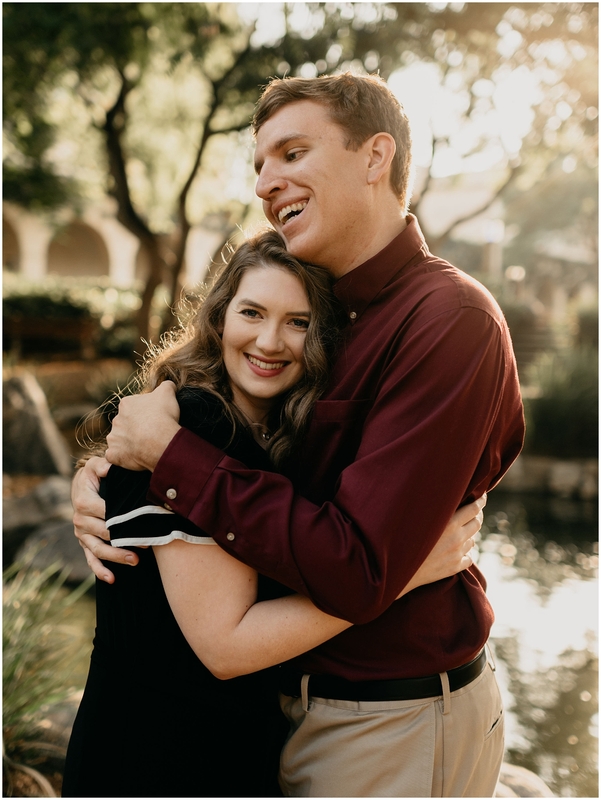 So when Eric and Melissa asked me to have their engagement photos taken at CalTech and the surrounding neighborhood, I was beyond thrilled. 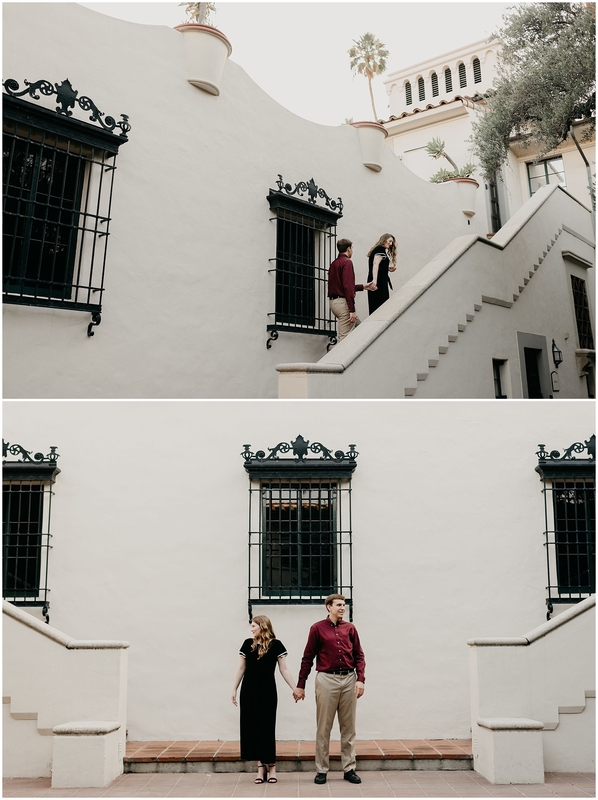 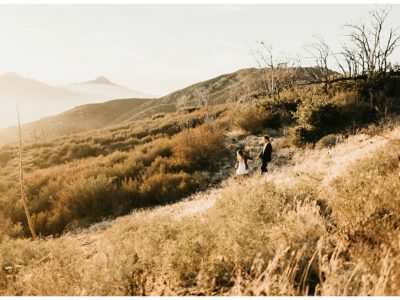 This area has meant so much to me for the past couple of years and I couldn’t wait and show them how I envision this quaint, charming area in Pasadena. 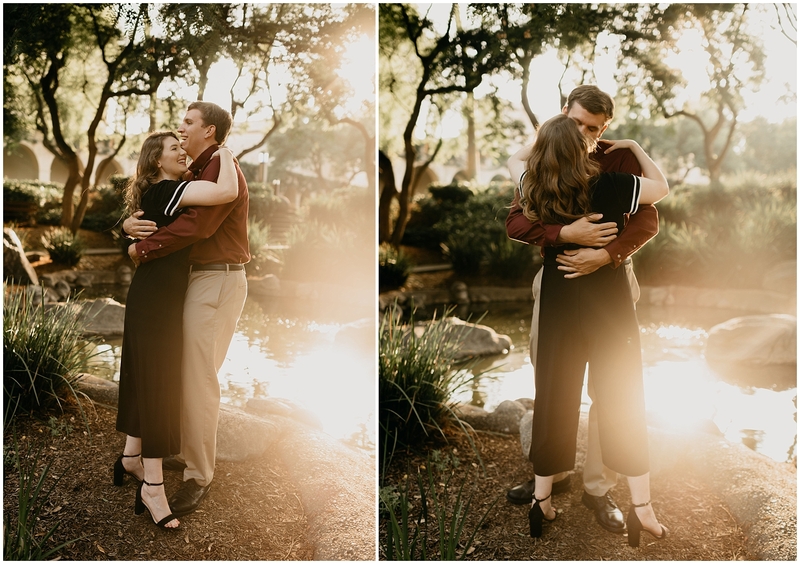 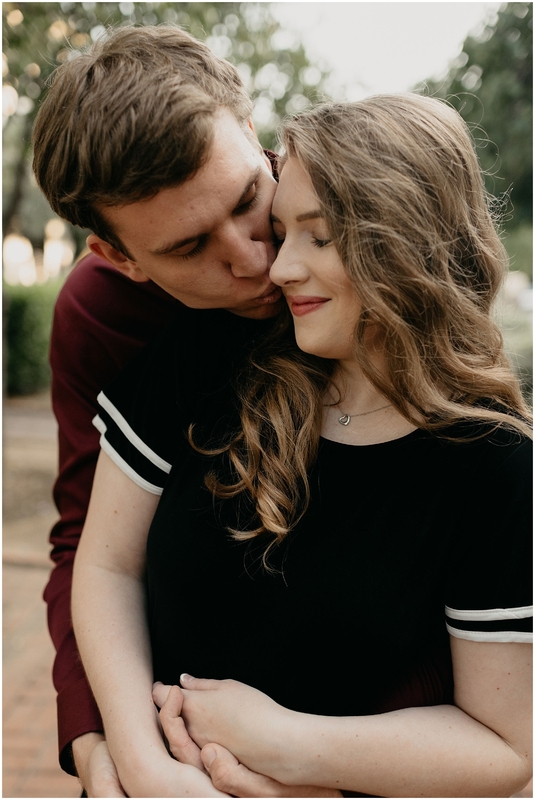 Although they were a bit nervous around the camera at first, they quickly warmed up and showed the love and care they have for each other.